Mostly clear this evening. Fog developing late. Low 51F. Winds light and variable..
Mostly clear this evening. Fog developing late. Low 51F. Winds light and variable. 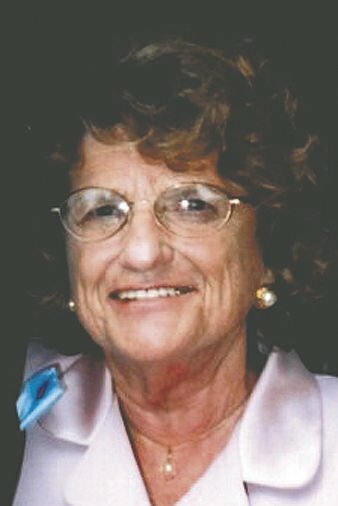 Alta Maree (King) Colvin was born December 8, 1934 and passed away peacefully on October 22, 2018. She grew up on her parent's farm in the small farming community of Moore, Idaho. She enjoyed a childhood filled with 3 brothers, a sister, many cousins to play with and a lot of hard work, mostly in the potato fields. After graduating from high school, she attended Ricks College and then moved to Los Angeles where she met her husband, LaVarr Colvin. They moved to Texas upon his graduation from dental school to fulfill his military obligation. In 1958 the family moved to Solvang and it remained her home for the next 60 years, although she always missed Idaho. Three children were added, Kelli, Lance and Kyle, and the family soon became a part of the community. With her signature enthusiasm Alta become involved in many and various organizations from running the annual SYV Hospital Auxiliary fashion show to serving as Co-Chairman of Danish Days. She was a member of the Church of Jesus Christ of Latter-Day Saints. She helped to build the initial tiny group of members serving in nearly every capacity imaginable. Her passion was drama and she wrote, performed in, made costumes for, and directed many plays and variety shows. It was an exciting day for her after the many and endless fundraisers to realize the dream of having a church building in Janin Acres. Now she had a stage! Alta had a special affinity for teenagers and there was an endless stream coming and going from her house, related and unrelated. She mentored and helped many young people through the years, taking them into her home and her heart. Her love extended to over 17 foster children and many exchange students. From this she gained another daughter, LeeAnn who became a permanent member of the family. Adventure and fun were Alta's hallmark. She obtained a pilot's license and shared her love of flying with her husband. The family flew a small plane on nearly every vacation. She loved to snow ski and water ski, despite suffering many broken bones in the process. What she lacked in skill she made up for in enthusiasm. One of her most exciting moments was skydiving on her 50th birthday. There wasn't anything she wouldn't try. She had many skills including being an expert seamtress, gardening, baking bread, and reading. Even as a widow Alta continued to have adventures, travel, and meet new people. She never met a person she didn't want to know better and was always inviting them to visit, which many did. Her home continued to be open, especially to young people which included her growing number of grandchildren and their friends. Alta was “grandma” to everyone. Even as she declined physically Alta was sought out by many to receive her endless acceptance, love, and just plain good advice. She had an open hand and understanding heart. Her friends are innumerable and her faith undaunted. Her loving spirit, sense of fun, and adventurous spirit will be sorely missed. 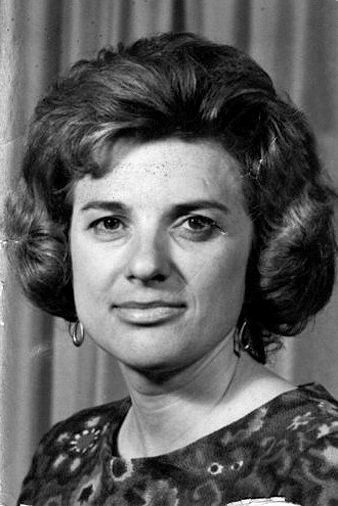 She is survived by her children, Kelli (Johnson), Lance, Kyle, and LeeAnn (Perry), her brother John King, 19 grandchildren and 20 great-grandchildren. A service was held at 11AM on Saturday, October 27th at The Church of Jesus Christ of Latter-Day Saints, 2627 Janin Way, Solvang. Internment followed at Oak Hill Cemetery.